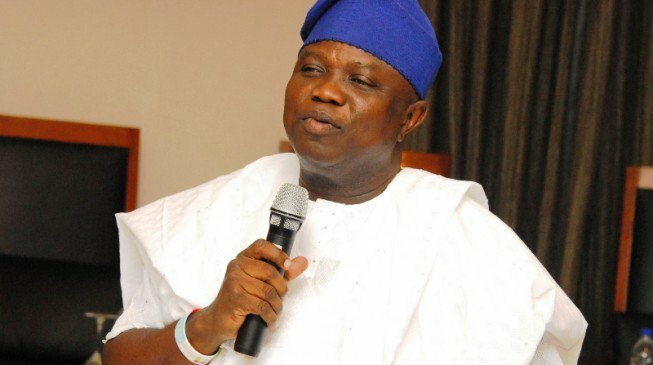 Lagos State Governor, Mr. Akinwunmi Ambode, on Saturday evening said the State has over the years emerged as a viable gateway for honest and genuine business men and women to invest and make good return on their investments. Governor Ambode, who spoke at the closing session of the 2018 National Convention of the Full Gospel Business Men Fellowship (FGBMF), Nigeria, held at the Police College, Ikeja, said the State has many opportunities and an enabling environment for visitors to tap from. “Our State has been a gateway to prosperity for many and many more still come here in pursuit of their dreams. “We continue to pray that as more people come to our State in search of genuine, honest business, our God will crown their efforts with success and they will reap bountiful harvests from their labour,” he said. The Governor said he was particularly thrilled by the theme of convention; “An Open Door”, saying that it totally conforms with the mantra that Lagos is open for greater business for good, responsible and ethical honest and genuine business people. “The theme of this convention further strengthens this thinking. It seems to me that we have been building a Lagos which will be an Open Door to success, An Open Door to prosperity and An Open Door for all who believe and fear God to experience His Love, Mercy and Favour. “Before a door can open, proper foundation must have been laid. Our State remains a good example of where doors can open for members of this great fellowship,” Governor Ambode said. He attributed the successes the State has recorded over the years to fact that the Government recognizes the role of God in its progress and growth. He said the State has grown in leaps and bounds, just as he expressed confidence that the fortunes of the State would continue to soar with the grace of God. “The successes recorded in our State are a result of God’s divine mercy and provision for our State. “As we gather here today, I urge you all to join us in praying for Lagos State and collectively, our Nation and all its citizens; all our business men and professionals, all our youth and women; that we may continue to enjoy the favour and protection of God always,” Governor Ambode said. Commending the FGBMF for a successful convention, the Governor said it was worthy to note that Lagos State has continued to enjoy religious harmony and peaceful coexistence amongst its people due to the supportive role of religious leaders. Earlier in his welcome address, National President of the Fellowship, Mr. Ifeanyi Odedo said posterity would forever be kind to Governor Ambode for putting in place numerous projects to empower the people, especially to tackle poverty. 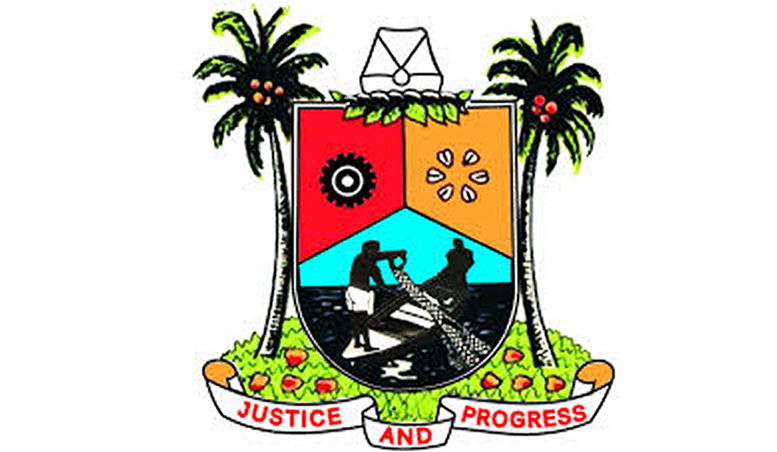 According to Odedo, “The policy thrust of the State Government might not be seen physically, especially the one that has to do with poverty alleviation, such that we have to do with economic growth that has been sustainable through this massive infrastructural development and renewal that is the thrust of Lagos State under this administration. “Our Governor (Ambode) has left a legacy on the sands of history. As far as this State is concerned, he has lifted the bar of governance. His achievements have brought a lot of excitement in some quarters and provocation in other quarters. I want to believe that posterity will not forget in a hurry the good jobs that our Governor has done,” he said. Speaking further, Odedo said: “But whether they like it or not, what the Lord has deposited in him (Ambode) has made him a visionary, charismatic and indefatigable leader endeared in the hearts of the people of Lagos and admired by those outside Lagos. “For the past three and half years, it has been giant strides to move Lagos forward. Three and half years is too short but it’s good enough because it took Jesus three and half years to bring about transformation that we are still experiencing today. Because we know that all things work together for good, there is a greater responsibility that God is preparing for our Governor ahead,” Odedo said.